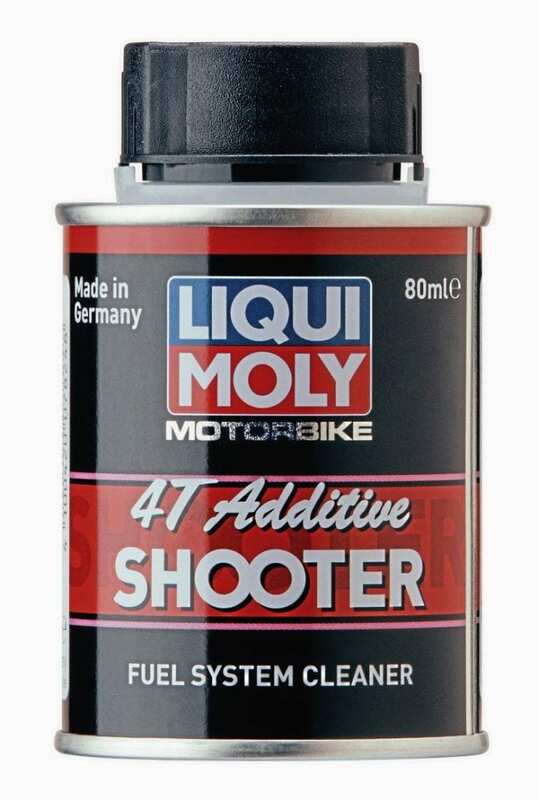 If you’re into motorcycle racing, you’ve probably heard of Liqui Moly. It’s Europe’s leading motor oil manufacturer, a global lubrication powerhouse, an official partner of Moto2 and Moto3 – and its motorcycle products are now finally available to buy in the UK. 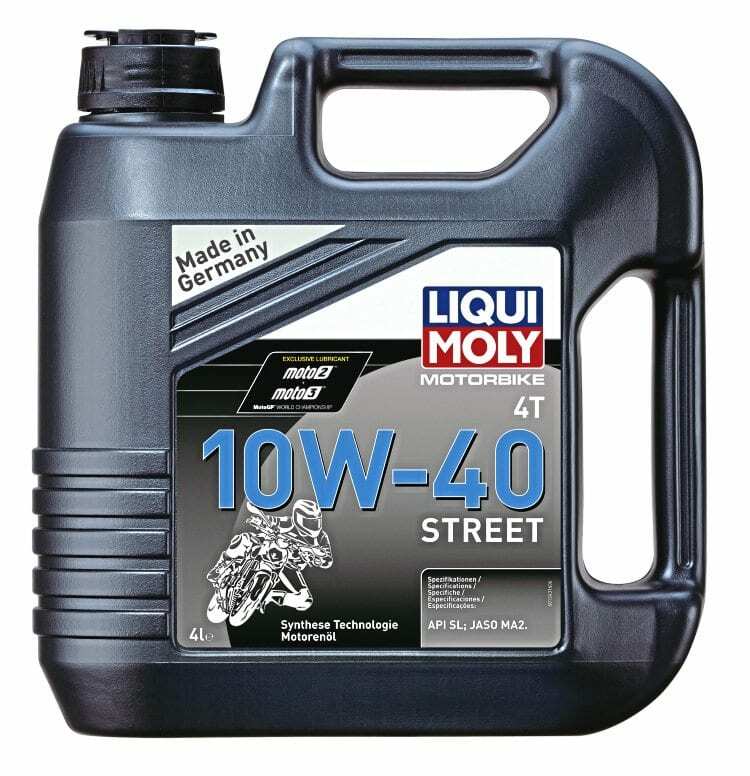 Founded in Germany in 1957, where its products are still developed and manufactured, Liqui Moly is a globally renowned manufacturer of premium quality lubricants, motor oils, additives, vehicle care products, chemical repair tools, service products, glues and sealants. 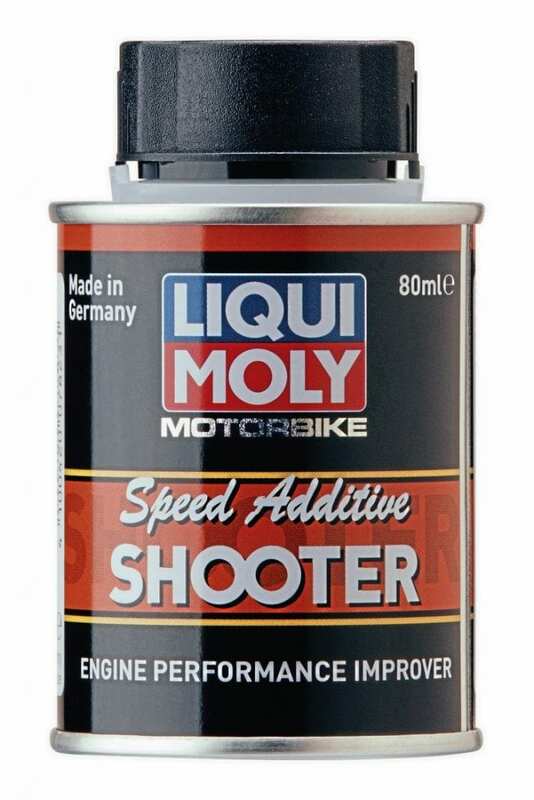 Liqui Moly claims that its products are perfect for use at home, in professional workshops, or for industrial use – and Liqui Moly is confident that its products lengthen the service life of motors and aggregates, ensuring excellent performance and functionality for years to come. Fuel additives claim to clean the engine and increase acceleration. In 2015, Liqui Moly joined forces with the FIM MotoGP World Championship, as the exclusive lubricant supplier to Moto2 and Moto3 (an agreement which runs right through to 2020). This season, as in previous years, all teams will use the same ‘Made in Germany’ motor oil, a commercially available Motorbike 4T Synth 5W-40 Street Race. The fact the oil is suitable for both top level racing and general consumer use is a testament to the quality of product that Liqui Moly turns out. Fulel additives claim to clean the engine and increase acceleration. 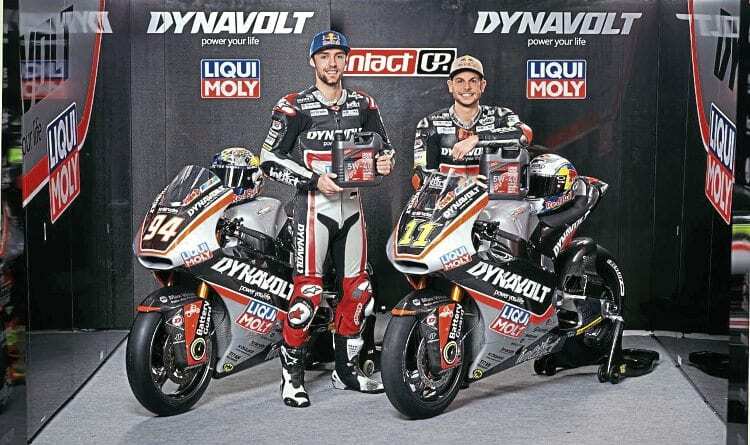 Liqui Moly is also involved with the IntactGP team, whose riders Sandro Cortese and Marcel Schrötter race in Moto2 under the Liqui Moly banner, while making use of the extensive range of products available to them. And in North America Liqui Moly sponsors both the National MotoAmerica Racing Series and the Canadian Superbike Championship Series. Liqui Moly oils are developed for track, ready for the road. 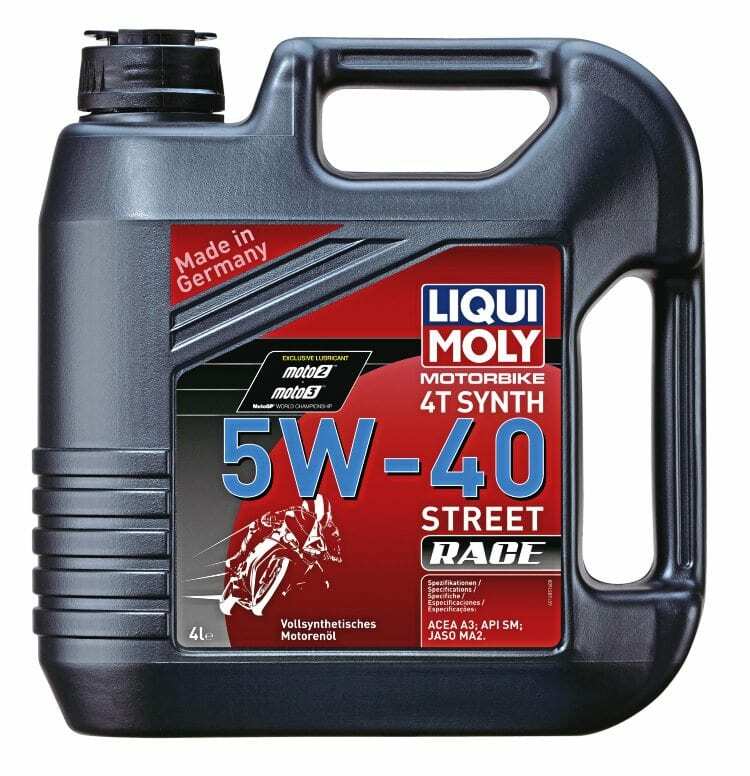 MSL: What’s the difference between Liqui Moly and other engine oils? CT: We are specialists in additive packages, and produce all our oil additives ourselves. This gives us the opportunity to improve the temperature, friction and power qualities of the oil. Oil that can handle temperatures better and create less friction will result in better power output — in other words, more bhp for your bike. We are the exclusive lubricants partners to Moto2 and Moto3, which means that our products are tested in race conditions every time when the bikes go on track. The requirements that race bikes have for oil are much higher than what road bikes need in most cases, but because we offer the same oil for both racers and road riders, you can rest assured that it’s working for your bike at a level much higher than actually required. MSL: What’s the difference between fully synthetic and semi-synthetic oil for road riders? CT: The levels of heat and friction are much higher in racing, so fully synthetic oil addresses these issues. As a general rule, fully synthetic oils are really just for race use, road riders don’t necessarily need that level of performance. The most important thing is to go with the bike manufacturer’s recommendations as they have picked the best type of oil for that particular engine. 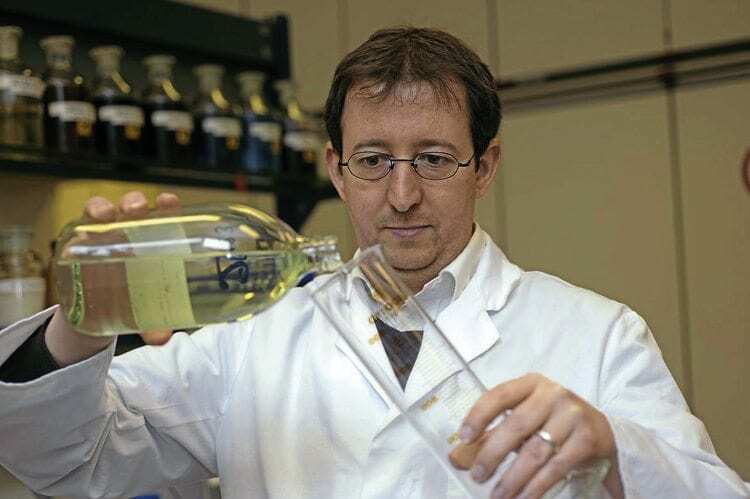 All additives are produced in-house in the Liqui Moly lab in Germany. MSL: Can you damage your motorcycle’s engine by choosing the wrong oil viscosity? CT: There is no danger in terms of engine damage, but you may have issues with performance. We would always recommend checking the manufacturer’s recommendation very carefully to ensure you get the best performance from your bike. 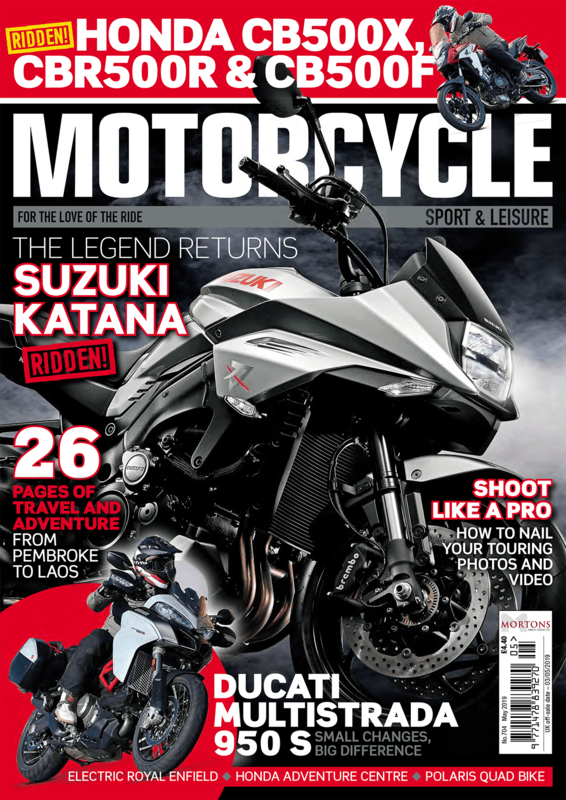 MSL: Do you need to let your bike warm up before setting off to ensure the oil works properly? CT: In racing you need to let the engine warm up for about 15 minutes before setting off, but for road riders this is not the case. As the levels of heat and friction are lower in road bike engines, it’s safe to set off as soon as the bike starts. 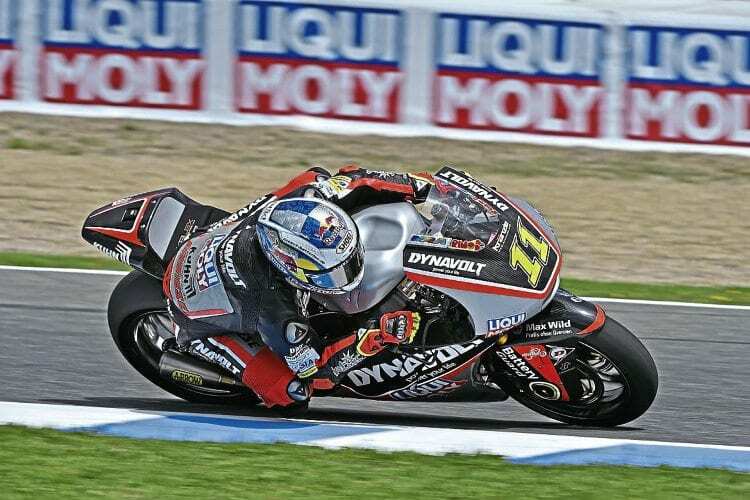 Liqui Moly is the execlusive lubricant supplier to Moto2 and Moto3. MSL: How can fuel additives help road riders? CT: Fuel additives offer two kinds of benefits: they clean the engine and improve acceleration. We offer products that are easy to use ‘shooters’, which you can just pour into the tank and go. I would recommend using a speed additive every time you fill up, and an engine cleaner every 600 miles. This product works incredibly fast; once you pop a shooter in the tank you will feel the difference in about 15 minutes. MSL: What else do you have on offer in terms of bike products? CT: We offer a full range of lubricants and cleaners for motorcyclists from gear oil for Harley-Davidsons to fuel additives for sports bike lovers. Whatever the type of bike or riding you’re into, we’ve got you covered. Next Post:MSL September 2018 out now!